Times change and accessories change with them. Nothing’s left out, not even the wallets. Could you imagine today’s guys wearing a bulky wallet in their rear pocket? Perhaps only the nerds or granddaddies still wear them. 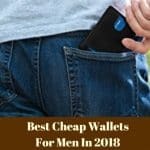 Trends led us to wear minimalist wallets and money clips. 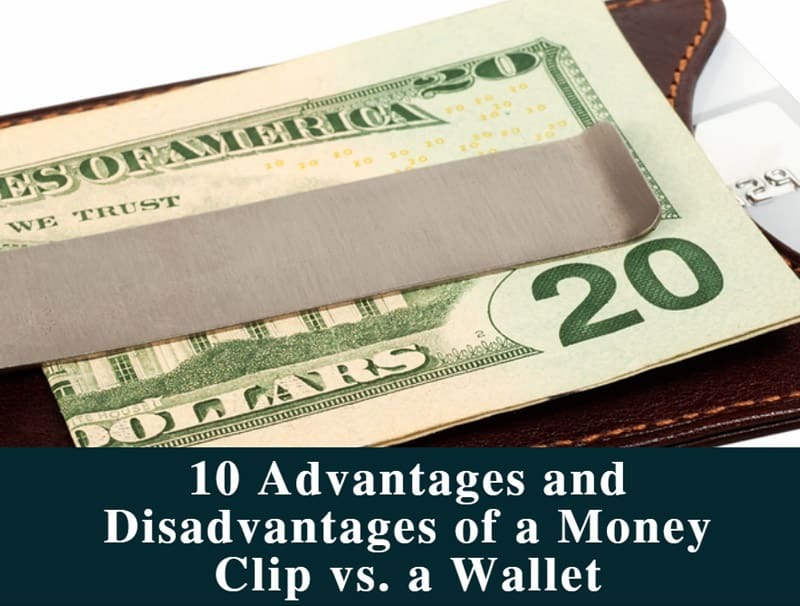 But what are the advantages and disadvantages of a money clip vs. a wallet? Is the wallet era truly gone? Or is this just a momentary trend that’ll fade away? I asked myself these questions many times before deciding to dig dipper into the matter. Online information is often confusing, and the only way to only figure out what I wanted to wear was by testing a money clip vs. a wallet. We’re all so familiar with the good ol’ wallet. That’s why giving some space to the young money clip at the beginning of my trial seemed logical. 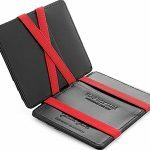 There are sever money clip models to choose from; some are slim and sleek, designed for businessmen, others are thicker and more rugged, perfect for the sporty or outdoorsy type. Picking one over the other is obviously a matter of preference; I preferred the thicker model which seemed more fit to hold my cash. 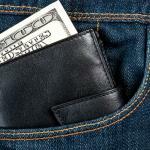 Here are the main advantages of using a money clip. 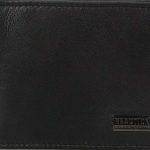 Although modern wallets come in a range of styles, they still feel bulky when placed in the front pocket of a pair of slim-fit trousers. The money clip, on the other hand, fit in there without adding bulk. Depending on the type of money clip you’re using, chances are you won’t even notice it’s in there. And that’s a positive thing when you’re trying to keep your look as smooth as possible. A money clip even fits well in a vest’s pocket, and that’s another added value. Another great advantage of the money clips is their slim and sleek design. Not only it fits well in all your pockets, but it looks great when you’re getting it out. You won’t have that granddaddy aspect, not be called a nerd anymore. A money clip’s minimalism is arguably the best thing about having one. Do you know why? Because there is no room for junk. Now, I already hear you claiming your wallet holds only important stuff. But you know that’s not true. I bet you have at least one receipt or a card you don’t use shoved in there. This happens because you have plenty of space for them. Yet, a money clip only holds your bills and nothing else. No room for unnecessary receipts, coupons, business cards, and other stuff that does nothing but hindering your way to your cash when you most need them. Talking about cash and access to it, a money clip is undoubtedly the most accessible money-holding accessory you’ll ever use. Just take the clip out of your pocket, take a bill or two out of the clip, and pay. You won’t have to feel embarrassed while waiting in a long line ever again. 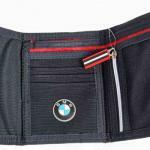 Most money clips are made of metal, while some models are made of carbon fiber or resin. But do you know what they all have in common? They are customizable. You can engrave your initials on it, print a favorite image or phrase, pick them in any color you like. A money clip can definitely help you stand out from the crowd by simply allowing to wear a unique accessory. Wallets have been around for ages. They’ve gone from small to big and then to small again. 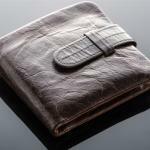 Today’s wallets focus on minimalism, although there is still a bountiful range of big wallets on the market. We’ve all had at least one. And despite being old-school, they are here to stay. 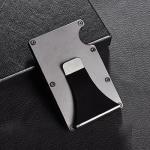 Because they come with some advantages that are hard to meet even by the most advanced money clip. 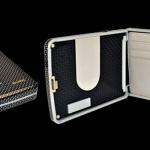 The main advantage of a wallet is undoubtedly its construction. 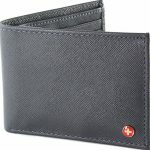 Even minimalist wallets have at least two pockets and a few card slots. They can hold your cash, coins, cards, an access permit, and your ID. 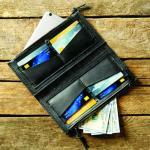 When it comes to holding all your valuables close, wallets beat money clips in a breeze. While money clips are practical on a Friday night, they won’t make you look professional during the normal work hours. On the contrary, they will give the impression you’re trying to draw attention. After all, what businessman in his right mind would throw a bunch of bills out of his pocket to pay for a business lunch? 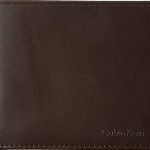 Holding your money in a slim, elegant, leather wallet seems more appropriate in this case. Yes, you read that right. A wallet doesn’t have to add bulk. 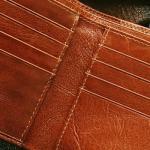 There are plenty minimalist wallets you can buy. 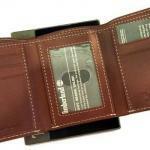 Slim wallets are another great solution, or you could opt for a metal wallet or front pocket wallet. There are literally dozens of models to consider; these will not make you sit awkwardly nor fill your pockets will bulk, yet they will still have plenty of space to hold all you need on a daily basis. 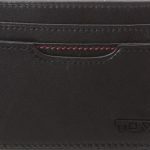 Another clear advantage of the wallets is the variety of styles they come in. 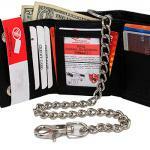 You can choose from bifold wallets, trifold wallets, chain wallets, slim wallets, and the list could go on and on. 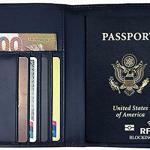 If you’re the adventurer type, a passport or travel wallet could be a great alternative to all other types. 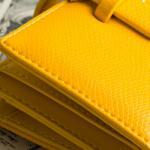 Regardless of your style, there is definitely a wallet to fix it. However, it’s hard to say the same about a money clip. 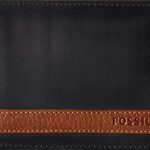 Lastly, wallets give you the opportunity to choose from a variety of materials. 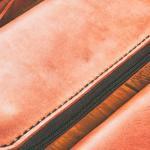 Canvas wallets are perhaps the most lightweight; they are durable and perfect for adventurers. 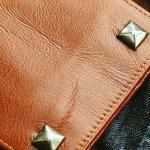 Leather wallets are classic staples and go with most outfits. Then, there is faux leather, metal, carbon fiber, and a variety of other engineered materials to consider. 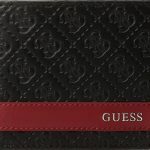 Eventually, you could even opt for a designer’s wallet if you need something to make you stand out. 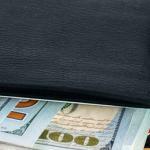 The money clip wallet. What’s this, I hear you ask; well, it’s what it sounds like. A hybrid between a money clip and a wallet. 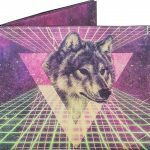 A slim wallet with a magnetic clip designed to hold up to 20 folded bills and with sufficient card slots to hold all your other essentials. 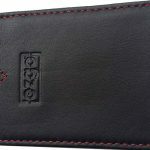 Some money clip wallets even have an ID slot, while others may even come with a bigger pocket that could hold a couple of unfolded bills. 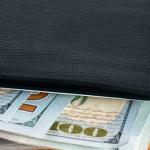 Combining the best of both worlds, the money clip wallet enhances your professional look while sliding easily in your front pocket when you’re hanging out with your friends. If fashion is important to you, it’s even possible to match the wallet with your other accessories, including your belt and footwear for a truly coordinated look. In the end, both the money clip and the wallet come with advantages and flaws. 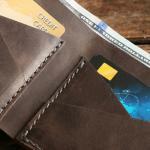 If the money clip wallet is not of your liking, just choose the accessory that suits you best. 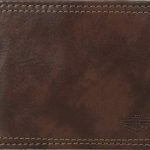 Where And How To Buy Men’s Wallets? Hi – just had a quick look at your article explaining the differences between moneyclips and wallets. For some reason I thought money clips were mostly for women but turns out that men can also rock them. Appreciate the helpful article! Thanks for weighing the pros and cons of money clips vs wallets. I think I’ll just get a money clip instead of a wallet in the end. Less hassle and easier to carry around.